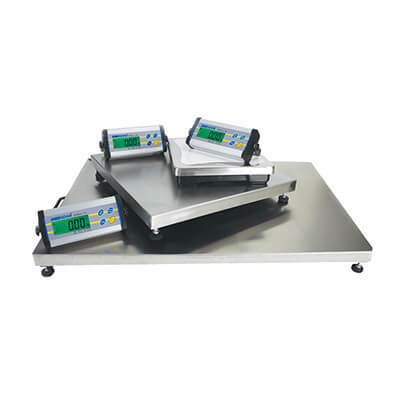 These multi-purpose, industrial CPW bench scales have been created for easy use, featuring different options for units of measurement, portability and an easy to read backlit indicator. 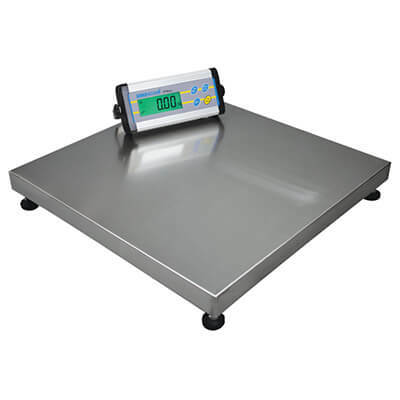 The CPW-plus platform scales are durable and dependable for your every weighing need. 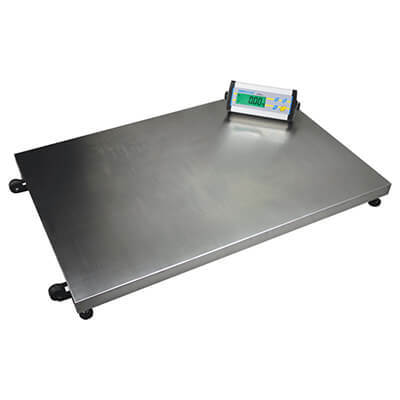 Applications, include weighing and dynamic/animal weighing. The versatile indicator has four weighing modes, a crisp backlit display and colour-coded buttons with a positive click feel. It can also be mounted wherever you need it - on the scale, on a wall or at your desk for total viewing flexibility! 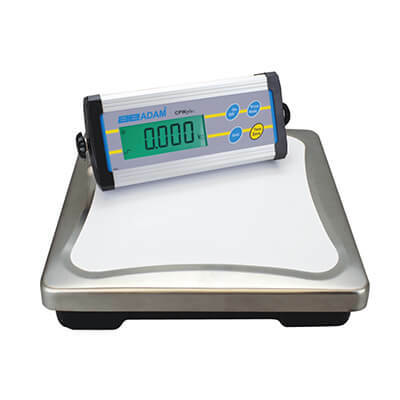 Postal Scales - Great value and accurate weighing of letters and parcels. 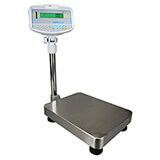 Retail Scales - For food weighing with pillar and scoop options. 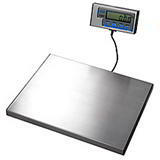 Counting & Check Weigh Scales - Quality scales at discount prices. 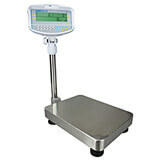 GBK Weighing Scales - with many features!